This review arrives reeeeeally late because I could never finish it.. So I'd like to apologize with the lovely Andrea who kindly sent me this product to try. 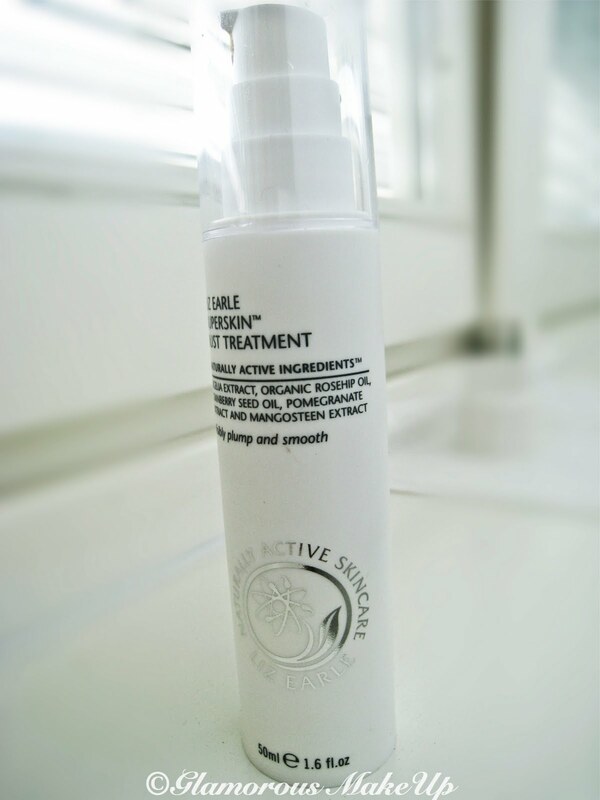 Review: Liz Earle Superskin™ Bust Treatment* comes in a 50ml pump. 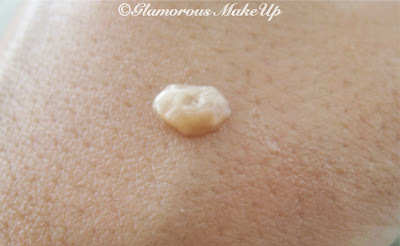 The consistence is that of a gel and it feels very light on the skin once applied. The first thing you'll notice is the strong - very strong - I'd say "botanical/herbal" scent... I usually love Liz Earle's poducts' scents, but this one I find it to bee a little too strong for my personal taste. However if you don't mind this kind of perfume it's not a big issue ;) Instructions say to apply the serum over bust, décolletage and neck daily until it's completely absorbed by the skin. It absorbs quickly and leaves the skin quite soft and fresh. Overall: after a couple of month using this treatment once a day (for the reasons explained above), I found my skin to be very soft and quite firm, I'd say more than usual. However the results aren't so visible since my skin in this area was already firm. Overall I'd say this is a good product that helps preventing elasticity loss and helping to keep the bust hydrated and soft. Moreover, as you probably know if you use Liz Earle's products regularly like me ^_^, it's full of very good ingredients such as kigelia extract, organic rosehip oil, cranberry seed oil, pomegranate extract and mangosteen extract etc... So if you want to keep this area smooth and firm and you don't have any particular problem I'd suggest you to give it a try ;) no miracles indeed! But it helps the skin to keep its elasticity. Dai onestamente come te non ho di questi problemi, però grazie della review, è molto dettagliata. ps. anch'io ho una review di liz earle in programma!